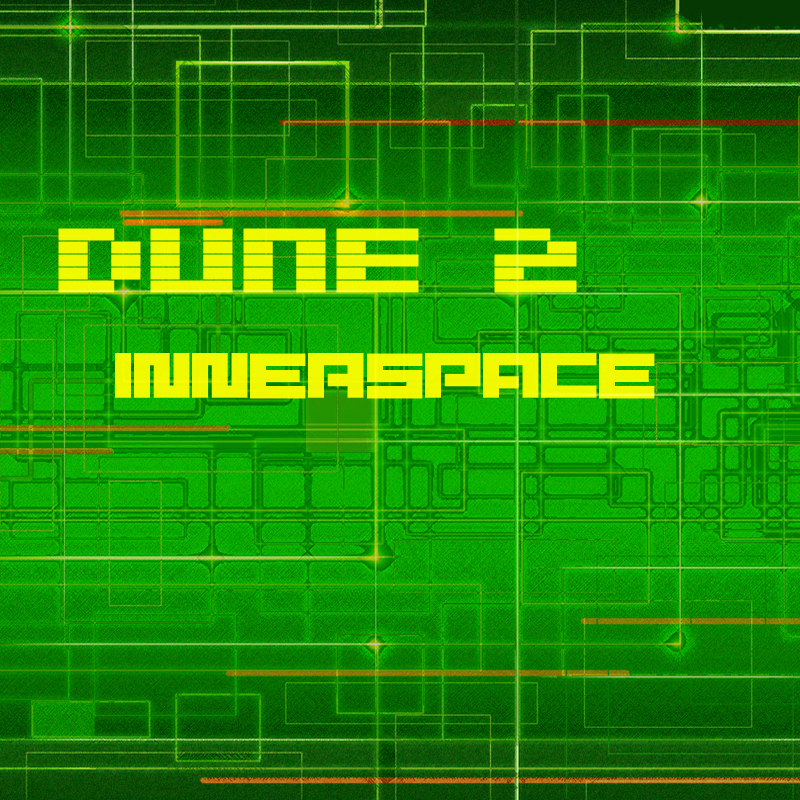 Yemski Inner Space, a soundset for Dune 2, take this versatile synth to places it's never been before. With complex polyrhythms and deep textures, that evoke a sense of drama in each patch. A fusion of digital and analog textures, from soaring pads, to gritty leads and fat basses with energetic arp and sequences to the fore, Inner Space for Dune 2 will provide with all you need for your next production. Be it IDM, EDM, Drum and Bass, Film/Media tracks, or the next new genre you've been cooking up in your studio, Inner Space will provide what you want. With 240 presets comprising 76 arps, 25, sequences, 50 pads, 40 leads and 49 basses, all the presets have velocity and modulation wheel assigned. The Mod wheel in particular can be used to provide radical change to a preset creating morphing sonarities that provide extra colour and movement to the sound. So feed your Dune 2 with this set and take it in a whole new direction.